No other segment of real estate is more specialized and regulated than healthcare real estate. It is also the most rapidly evolving real estate segment. The process of leasing, buying and selling medical offices or developing Medical Office Buildings (MOB’s) can be complex and very time consuming. Vantage RES the highest level of expertise in this market and we have worked with many physicians, physician groups, dental practices, healthcare systems, institutional owners and developers. As such we have access to advisors and capital required to execute your healthcare real estate goals. Whether you are a single practitioner looking for a new office, a landlord looking for medical tenants, a healthcare system looking for new sites or developers looking for land – We are your Advantage in this market place. 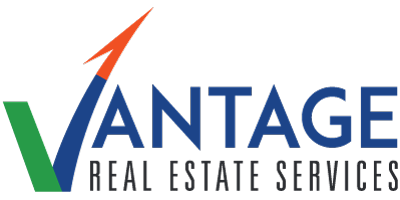 Vantage RES helps its clients realize their goals with an extensive understanding of current market conditions, local trends and statistics.